﻿ Dose of Alla – Come and get it! 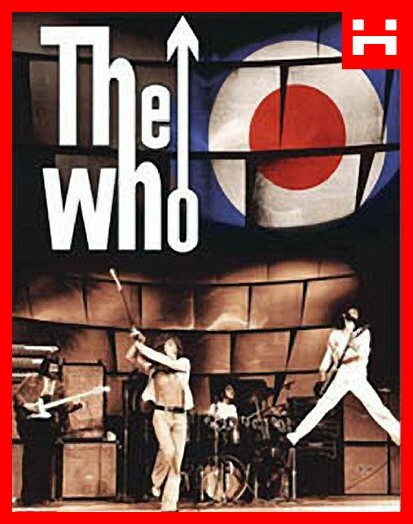 » Dienos daina: The Who – Who are you? Dienos daina: The Who – Who are you?